Our life has been pretty busy of late, so our dinners are a bit lackluster. Grilled chicken, tacos, spaghetti, chicken again… So the other night I wanted to bake a cake to go with our boring-ol’-chicken. I randomly had 2 cans of Coke in the fridge that no one would drink and I had an idea! I grabbed an old church cookbook from the 80s and found the perfect recipe. In a bowl, whisk together the sugar, flour, and baking soda (this is in place of old school sifting). In a saucepan, bring the butter, cocoa and Coca Cola to a boil. Remove from heat, add marshmallows and stir until marshmallows are melted. Stir in the buttermilk, eggs, and vanilla. Pour over dry ingredients and mix well. Pour into a well-greased 9- by-13-inch pan and bake 25 to 35 minutes or until a toothpick inserted into the center of the cake comes out clean. Remove from oven and pour on frosting immediately. Combine the 1/2 cup butter, 3 tablespoons cocoa and 6 tablespoons of Coca Cola in a saucepan. Bring to a boil and stir frequently. Remove from heat and add vanilla. Pour over confectioners’ sugar, and whisk until smooth. Pour over hot cake. I like to poke a few holes in the cake before adding the frosting to let the frosting seep into the cake, but that’s an optional step. 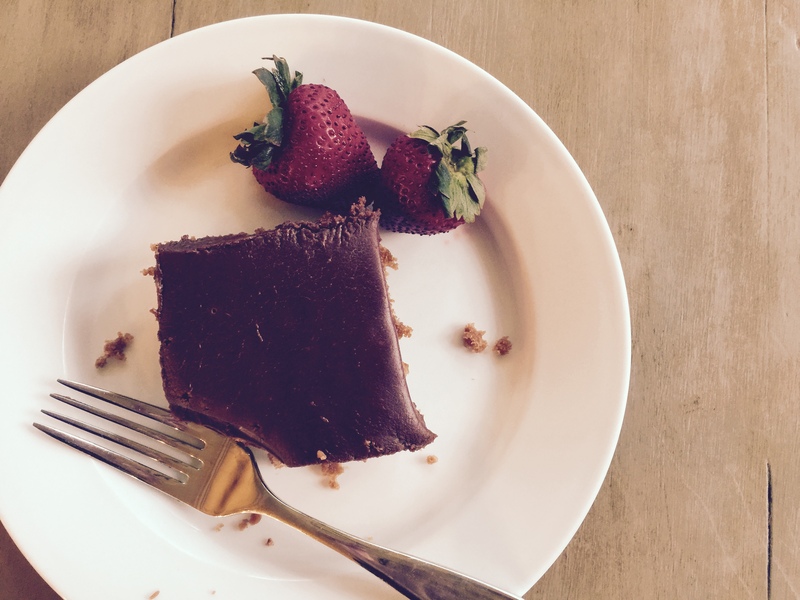 Copyright © 2015 Our Everyday Dinners - This is an easy recipe for how to make Coca Cola Cake.